Natural is a design studio from Barcelona. 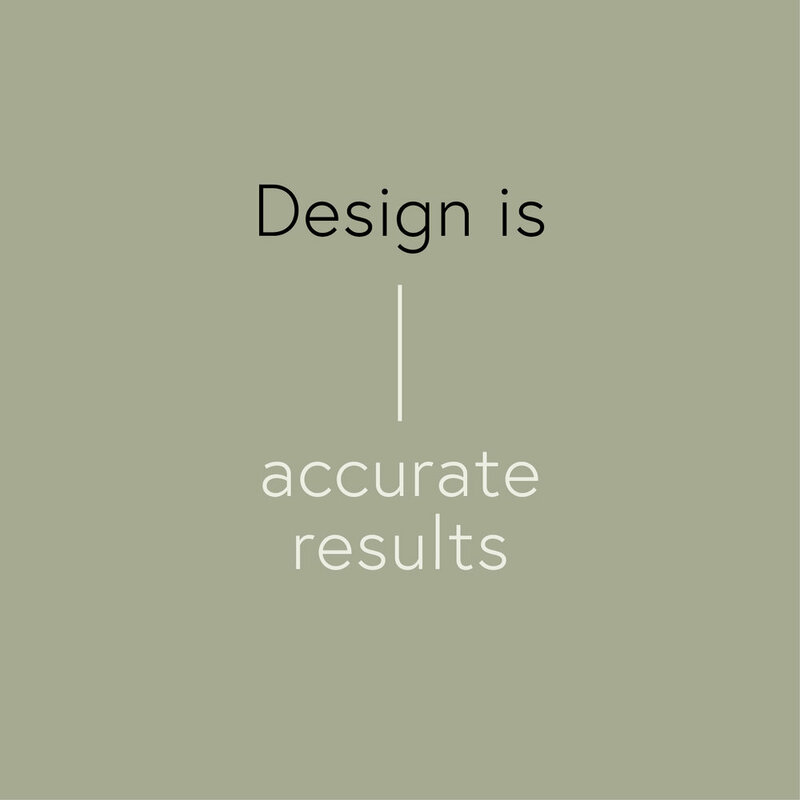 We believe in design as something natural that is part of our lives and should be accessible, functional and beautiful. We design concepts in a responsible and unique way. We work with clients who believe in the power of transformation of design and communication, thus defining their difference. Throughout the last 17 years, we have specialized in Visual identity systems, paper and web based communication, books and signage for cultural, institutional or industrial fields. From a new name or a concept. Our goal is to discover and make new values visible. Building a new message concerns Natural & the client. We can do it together. Trust in talent. We believe in our experience and know our capabilities. We work with elastic teams deppending on the project. Naming, illustration, photography and programming. Our work is characterised by a crafted and conceptual approach; a combination of aesthetic finesse and strategic process.